Today is day 3 of my #100happydays. And the day started out happy with a creamy dreamy greeny smoothie! Packed with lots of nutrients, it set my day off to a good start. Just put it all in the blender and blended until smooth and creamy dreamy! The lemon is all the lemon - rind, juice, pulp. Just cut the lemon in half and add it. There are more scientific studies on the healing powers of Turmeric than any other food. It's good to start off smoothies with 1/2 teaspoon, but as you get used to the taste, you can increase the level of turmeric. Studies show powerful anti-inflammatory and anti-cancer properties. The leafy greens provide good phytonutrients and if you use kale, you get the benefits of cruciferous vegetables which help in detoxifying the body every day. The flax and walnut butter provide a good source of omega 3 fatty acids - essential fats that we need in our diet for reducing inflammation and improving brain function. 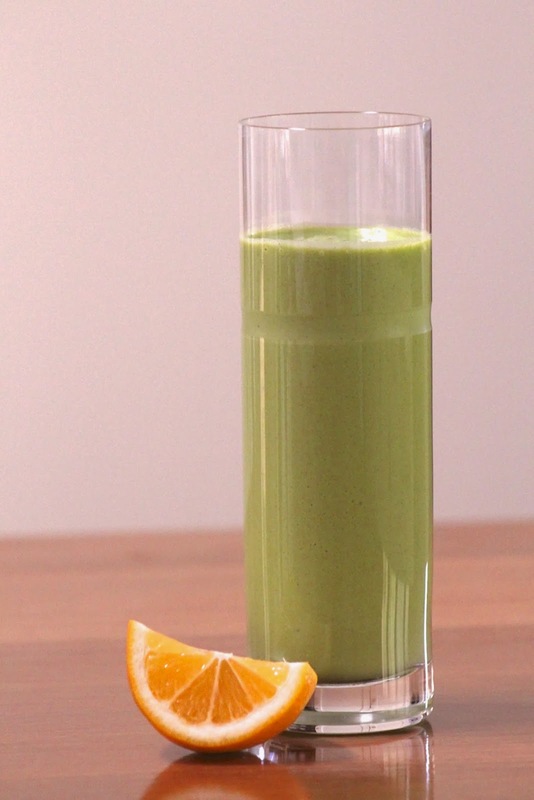 This smoothie gives you more than 3g omega 3 fatty acids. In addition, the flax is a good source of fiber and lignans. The smoothie gives you 9g of fiber. And the probiotic supports our gut health which is so key to our whole health. I use Custom probiotics powder.